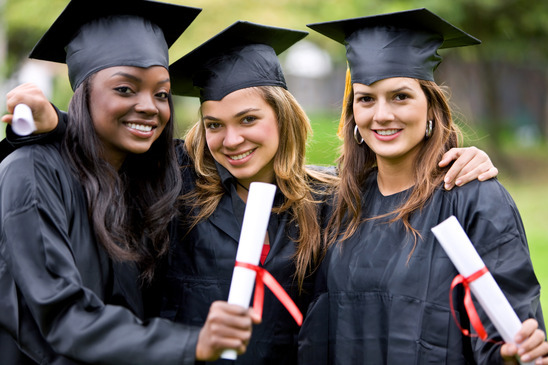 Book your “Graduation” tent package Before April 1st 2014 and receive an additional $10.00 early bird discount. Just call or email us and mention this Graduation Special!! Our friendly and professional staff is waiting for your call. Copyright © 2000 – 2018 Superior Tents.